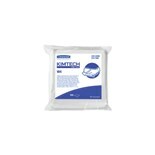 Kimberly-Clark 98187 KIMTECH PURE G5 Sterling Cleanroom Nitrile Gloves, Large, 250/Pkg. 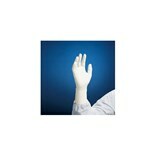 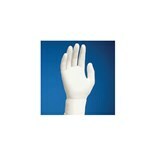 Kimberly-Clark 98184 KIMTECH PURE G5 Sterling Cleanroom Nitrile Gloves, X-Small, 250/Pkg. 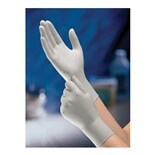 Kimberly-Clark 98189 KIMTECH PURE G5 Sterling Cleanroom Nitrile Gloves, X-Large, 250/Pkg.